There were a lot of impressive vehicles at the last North American International Auto Show held a few weeks ago in Detroit, but one particular vehicle stole the show. It’s the new Nissan XMotion, pronounced Cross Motion. 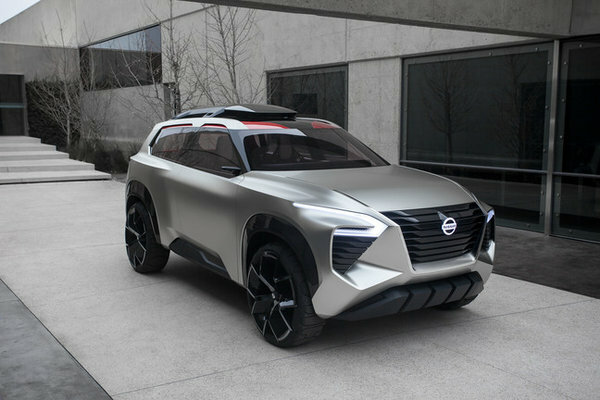 One of the most impressive concept vehicles ever seen, the new XMotion offers a glimpse of the future not only of Nissan, but also of the SUV in general. And by the looks and features of the new XMotion, there’s a lot to love about the Nissan XMotion and where the automotive industry as a whole is headed. Nissan's new XMotion is certainly one of the most advanced SUVs we've seen in concept form. For starters, it offers a virtual assistant who takes the form of a koi fish and who can either control the vehicle for you, or give you relevant information about it or its surroundings. 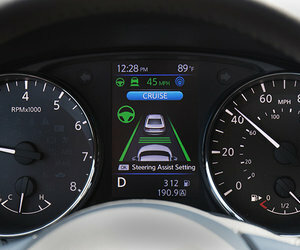 In addition, inside the XMotion, we find a spacious and open cabin where everything is controlled by a set of screens. There are seven screens in total, and they can be controlled with gestures or even eye movements! Pretty impressive when you think about it! Visually, the XMotion is a success in every way with its futuristic and rugged design. Many believe we may see this design on the next-generation Nissan XTerra, but nothing has been confirmed yet. It certainly would work on a new XTerra. 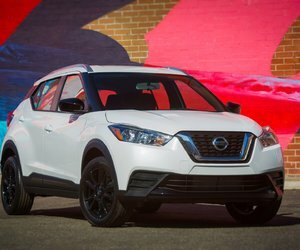 To learn more about Nissan’s new SUVs, contact us today at Stadium Nissan!